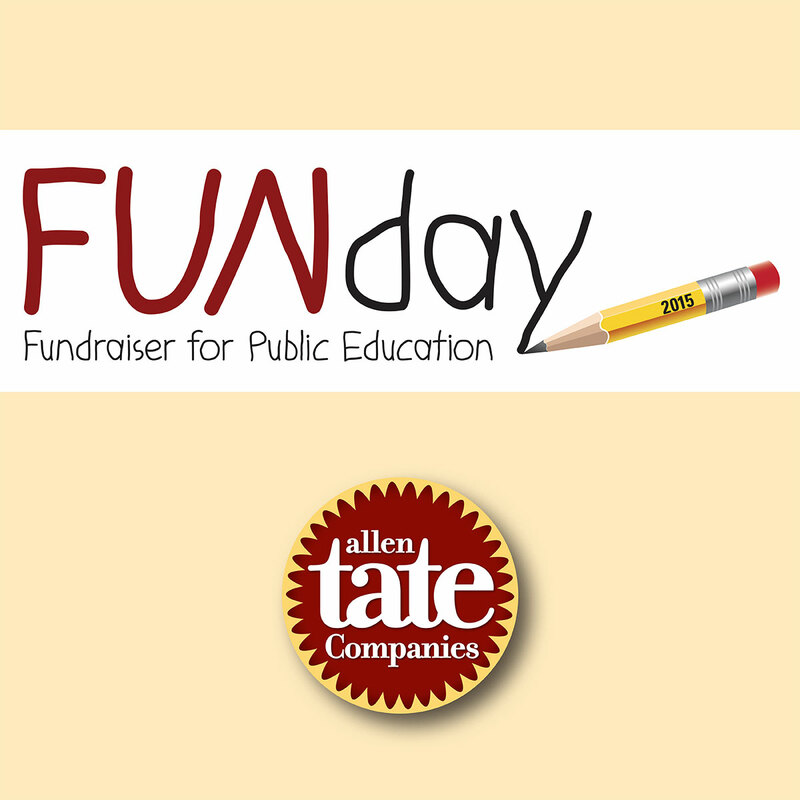 Each fall for the past 18 years, Allen Tate Realtors® and employees have raised money for public education through the Allen Tate FUNday event. This year, the company raised more than $128,000, bringing the FUNday lifetime total to $1.65 million. FUNday, which began as a one-day field day where agents “pay to play,” has evolved to four unique regional events in North and South Carolina. This fall’s events included a Western hoedown in the Triad; an upscale tailgate at Bank of America Stadium in Charlotte; an Old Hollywood soiree in the Triangle; and an “enchanted evening” in Greenville, S.C.
Festivities varied by event, but included silent and live auctions, raffles, wine pulls and other activities to raise funds for local schools and educational foundations. “My chosen career in real estate has always been enjoyable and challenging. But I can honestly say that FUNday is truly one of my favorite parts. I am truly humbled to work with Allen Tate people and community partners who come together to put on some phenomenal events – and make such a difference in the lives of students and teachers,” said Pat Riley, president and CEO, Allen Tate Companies. FUNday is part of the Tate Cares giving initiative, along with the company’s annual giving campaigns to benefit arts and cultural organizations and United Way agencies.